Westowne Mazda | What Is Certified Pre-Owned? Some things just never get old like our Mazda Certified Pre-Owned vehicles. The reason is because only well-maintained, recent model vehicles make the cut. 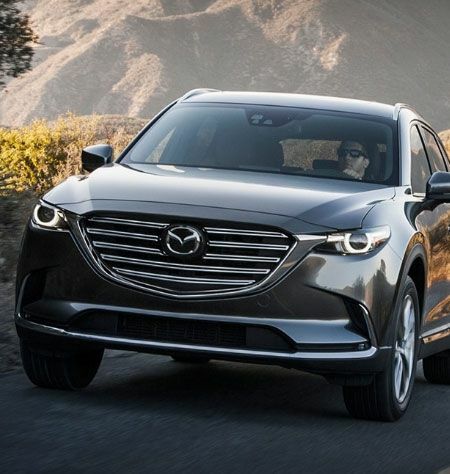 That's why when you purchase a used Mazda, you can be more than confident it'll perform with all the hair-blowing, eye-catching, heart-pounding, fun-loving, soul-freeing Zoom-Zoom exhilaration you'd expect from Mazda. Because we want your Certified Pre-Owned Mazda to feel like new before you put it in your garage we put it through its paces. Each used vehicle is required to endure an uncompromising 160-point inspection inside and out to ensure peak performance. It's just one confidence-inspiring benefit of the Mazda Certified Pre-Owned Program. Each Mazda Certified Pre-Owned vehicle is backed by our Limited Powertrain Warranty for up to 7 years/140,000 kilometres*. 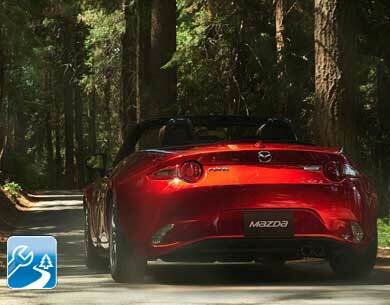 See Mazda's Warranty Coverage Information. 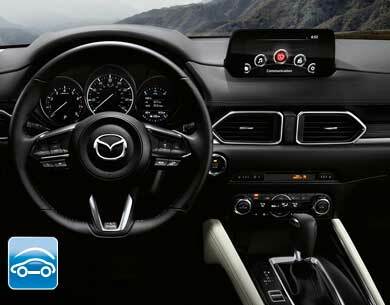 Each Mazda Certified Pre-Owned vehicle is required to undergo an uncompromising 160-point inspection inside and out. Mazda Certified Pre-Owned vehicles are covered across Canada 24/7 with the complimentary Mazda Roadside Assistance Program. Learn about our 24-Hour Emergency Roadside Assistance. Your Certified Pre-Owned Mazda is backed by a 30-day exchange guarantee. With our 7-year/140,000-Kilometre Limited Powertrain Warranty, every Mazda Certified Pre-Owned vehicle is covered from the original new retail sales date with no deductible. 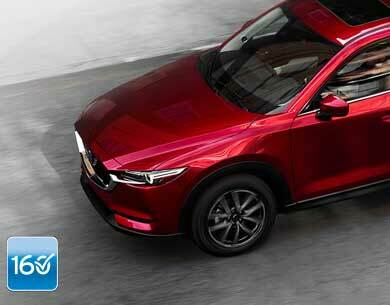 That means you can drive worry free knowing that Mazda Dealers nationwide will repair or replace any covered part. See dealer for complete details. Coverage begins from the original new retail sales date and covers 7 years/140,000 kilometres, whichever comes first. Since you probably plan to enjoy your Mazda for several years, there's no reason to let the worry of unexpected repair costs slow you down. To help protect your investment, we're pleased to offer Certified Pre-Owned customers available extended warranty coverage that's perfect for taking your Zoom-Zoom to the absolute limit. Ask your sales consultant for details on available plan options. factory-trained technicians. From brakes to transmission to A/C and heating, this is how we ensure every vehicle will look and perform like a new Mazda. It's a process we take very seriously, and we set our standards high. If a vehicle doesn't meet these standards, it'll undergo a thorough reconditioning until it's worthy of sporting the Mazda badge. Just to make sure there are no skeletons in the glove compartment, each Mazda Certified Pre-Owned vehicle comes with a CarProof® vehicle history report. It provides valuable information on registration information and checks for potential problems such as frame, fire or water damage, odometer issues and much more. 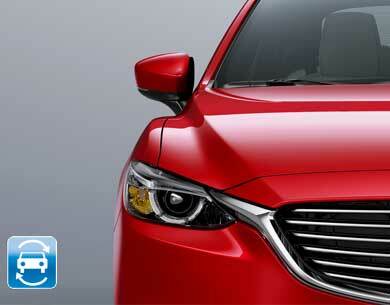 It lets you see that you're getting a quality Mazda that meets or exceeds expectations. Where would you store a security blanket that covered you everywhere in Canada and the Continental United States? the program for the duration of the Certified Limited Powertrain Warranty period. We do everything we can to ensure that the Certified Pre-Owned vehicle you purchase will perform like a new Mazda. But we realize that sometimes, for whatever reason, you may wish to change your vehicle after you've purchased it. That is fine. If you're not 100% satisfied with your vehicle, you can return it within 30 days or 3,000 kilometres of purchase, whichever comes first. No hassles. No worry. No problem. You can exchange it for another Mazda Certified Pre-Owned vehicle at the original dealership you purchased it from. We're sure you'll love your Certified Pre-Owned Mazda. With the Mazda Exchange Privilege, we back it up with a guarantee. Vehicle must be equal or greater value; if the replacement vehicle is more than the original vehicle, then the customer will pay the difference. Subject to finance approval. * Coverage begins from the original new retail sales date and covers 7 years/140,000 kilometres, whichever comes first. 0.9% APR only for well qualified buyers, not all buyers will qualify. Amount of down payment and other factors may affect qualification. 0.9% APR available on all models and all qualifying model years (the 5 model years immediately preceding the date of this advertisement, or newer) for up to 24-month terms. Based on a representative example of $15,000 financed at 0.9% over 24 months equals monthly payments of $630.88 with $0 down payment, cost of borrowing is $141.03 with a total obligation of $15,141.03. Licence, insurance, taxes, down payment, and where applicable PPSA and other dealer charges, are extra and may be required at time of purchase. Finance on approved credit for qualified customers only. Offer subject to change without notice. Visit Westowne Mazda for complete details.